 The MiCasa All Suite Hotel Kuala Lumpur offers its guests a fresh, elegant collection of newly redesigned deluxe accommodations. 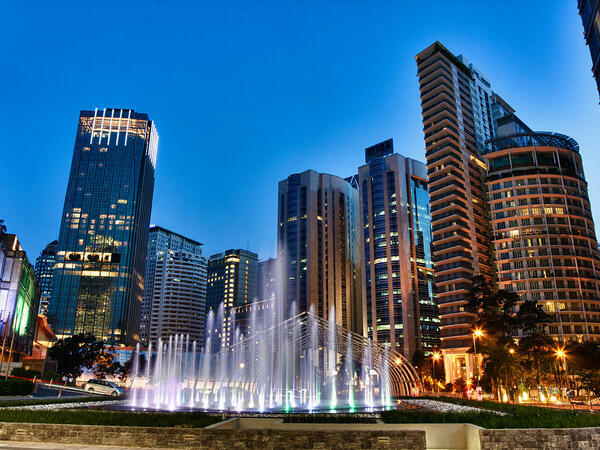 This serviced suites in Kuala Lumpur area offers pure luxuriously fitted suites ranging from studio, one, two and three-bedroom suites catering to the discerning traveller. 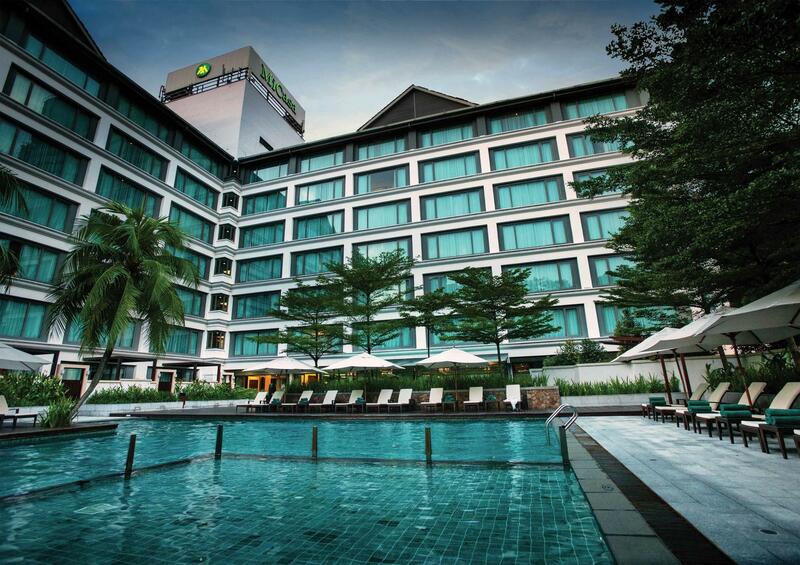 Each of its suites in KL is imbued with warm tones, stylishly furnished, ensuring privacy and exclusiveness for astute travellers and especially those on extended stay. The focal point of some of the suites is the four poster-beds. The innovative and thoughtful layout provides a comprehensive abode complete with kitchen fittings and latest equipment to whip out a good meal, befitting for long-term stays and families. For those a tad lazy to buy groceries, the serviced suite hotel in KLCC provides a grocery list where guests would just need to select the items they wish to purchase and the rest will be taken care of by the hotel. Tapas Bistro & Bar offers in-room dining service from 6.30am to 11.00pm daily. For the business travellers, experience the latest internet and entertainment technology at your fingertips. Upon exiting KLIA, follow the road signs to head toward Kuala Lumpur. You will see a turnoff to head towards Jalan Tun Razak (MEX Highway). Take the exit and follow the highway until you reach Jalan Tun Razak (Exit E20). Proceed along Jalan Tun Razak, you will pass Wisma Time and Wisma Technip on your left. Continue along Jalan Tun Razak until you see an Esso Station on your left, keep right and make a U-Turn. After the U-turn, you will pass a BMW showroom on your left, continue along the road and approximately 80 meters in front, you will see the MiCasa Hotel signage on your turn to indicate a left turn. Turn left at the signage and the hotel will be on your left.